Another day, another Dune casting announcement. Variety has announced that Javier Bardem is the latest actor to join director Denis Villeneuve’s adaptation of Frank Herbert’s Dune. Bardem will play Stilgar in the upcoming remake. Everett McGill played Stilgar in David Lynch’s 1984 Dune film. When Syfy adapted the novel and its sequel into a pair of TV miniseries, the character was played by two actors. Uwe Ochsenknecht starred as Stilgar in Frank Herbert’s Dune in 2000, and Steven Berkoff took over the role for 2003’s Children of Dune. 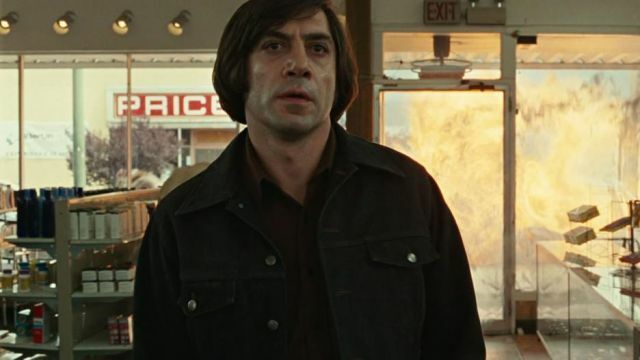 Bardem’s big break came in 2007 when he played Anton Chigurh in the Coen Brothers’ No Country for Old Men. His performance in that film earned him an Oscar win for Best Supporting Actor. He also landed Best Actor nominations in 2001 and 2011 for his roles in Before Night Falls and Biutiful, respectively. Additionally, Bardem portrayed villainous characters in 2012’s Skyfall and 2017’s Pirates of the Caribbean: Dead Men Tell No Tales. He was previously cast as Frankenstein’s monster in a film set in Universal’s Dark Universe. However, since the future of that franchise is currently in question, it’s unclear if the movie will ever get made. What do you make of Javier Bardem joining the cast of Dune as Stilgar? Share your thoughts in the comment section below!